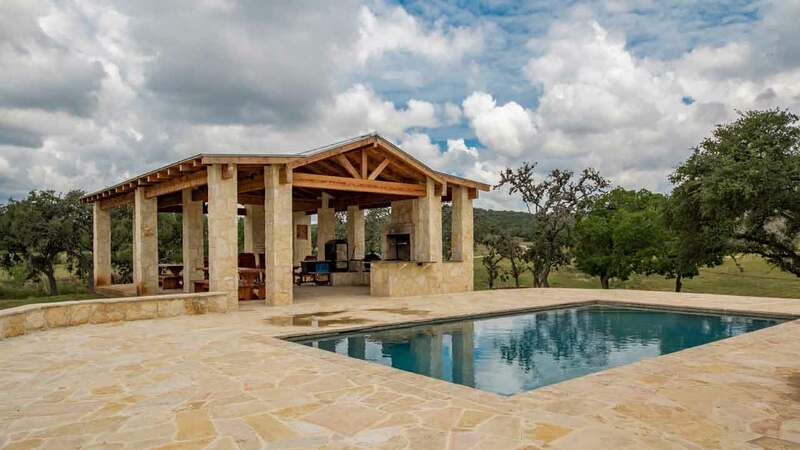 Beautiful, secluded lodges in a spectacular setting in the gorgeous Texas Hill Country where your adventure awaits. 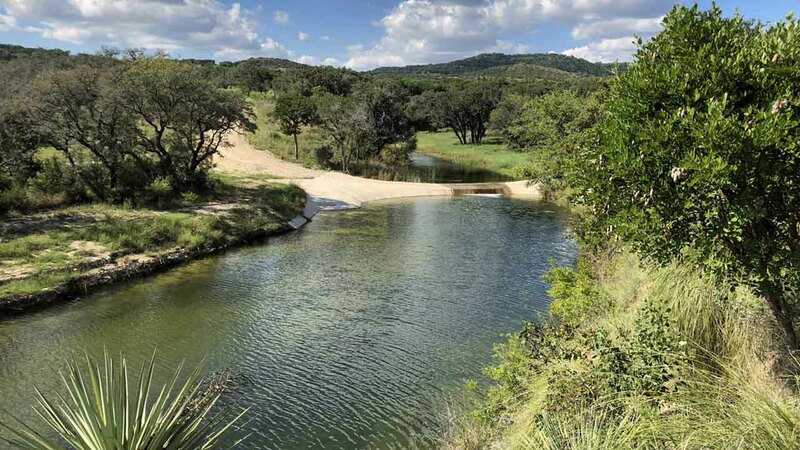 With our enchanting pavilion perfect for event gatherings, the surrounding woods stocked with Texas game, the lake and creek abundant with fish and perfect for fun and the nearby local attractions, Rancho Madroño is the ideal Texas Hill Country get-away. 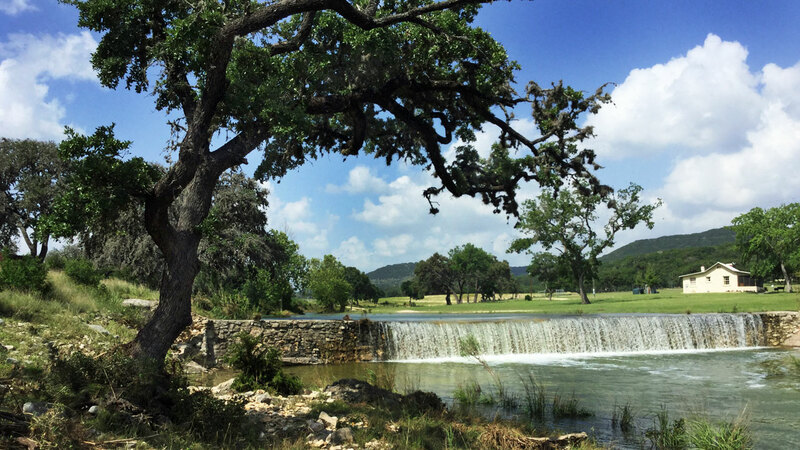 The majestic nature that surrounds your stay at Rancho Madroño in the Texas Hill Country offers a variety of recreational activities for the adventurer in all of us. From hiking and horseback riding to fishing and swimming, the many landscapes of your special getaway offer a variety of excursions for you and your guests. The lake and spring offer a variety of fish from bass to perch to catfish. An experience to engage any level of fisherman from novice to professional. Not into fishing? The cool waters offer a refreshing swim and fun for any water-related activities you plan. The countryside offers the most amazing scenery, making for the most memorable hike you will ever experience. Catch up on reading, getaway and relax with long walks while sharing nature with family and friends. Plan a family reunion at the ranch or organize a business retreat to develop your strategic plan while enjoying the rolling hills and majestic, native foliage accenting Rancho Madroño. 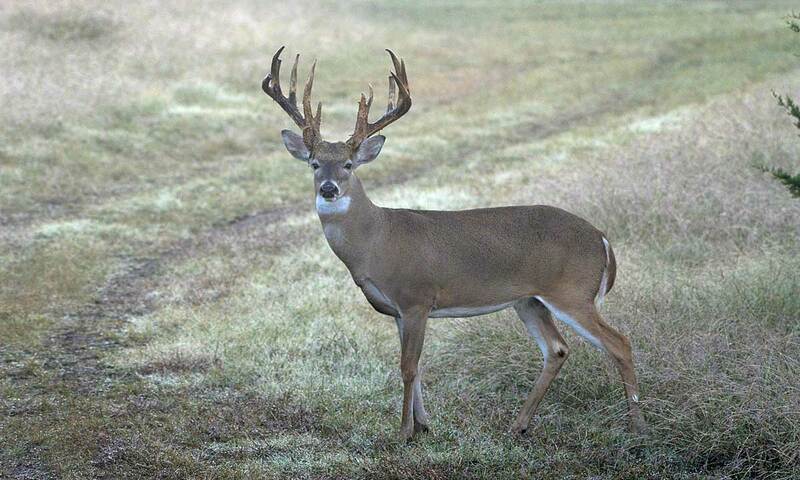 At Rancho Madroño, we offer whitetail deer hunts on our sprawling Texas hunting ranch. Hunt large Whitetail Bucks along the creek bottoms, wooded hills, and in our grass meadows. We pride ourselves on being a premier Texas Hunting Ranch. We specialize in South Texas Whitetail stock afield in a Hill Country setting. This combination affords the hunter, whether bow hunting or rifle hunting, a challenging hunt for trophy whitetail bucks. Book a Whitetail Deer hunt this fall and stay in our of our luxury, private lodges. We cater to groups and can provide BBQs at our pavilion. 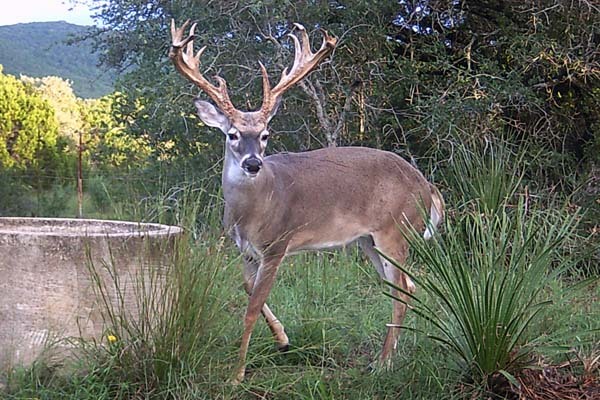 Located at the gateway to South Texas, our Hill Country location offers fair chase hunts for Axis Deer. Axis Deer have an orange coat with white spots; similar to a whitetail fawn. Mature bucks and does have white patches on their throat. Bucks have antlers with an average of 6 points per antler. 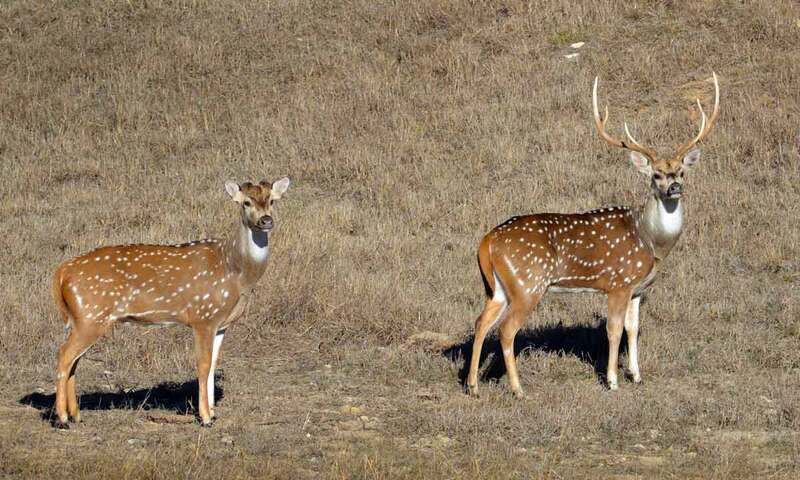 Also known as Spotted Deer, Chital, or Cheetal, Axis Deer offer a year-round hunting opportunity at Rancho Madroño. 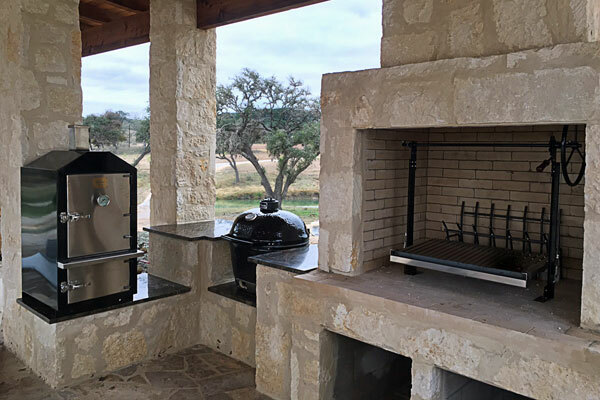 Our Texas axis deer hunts are combined with upscale lodging and wonderfully prepared meals. In addition to our Whitetail Buck and Axis Hunts, we also offer meat hunts. Fill the freezer with whitetail doe, a spike buck, or an axis doe. 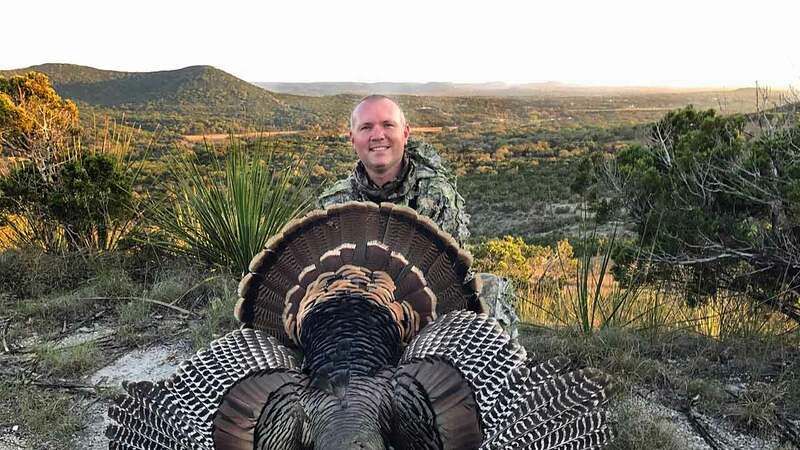 Our Texas Hill Country location is the perfect habitat for Rio Grande Turkeys. Our spring turkey hunts are either early morning calling or in blinds with decoys. 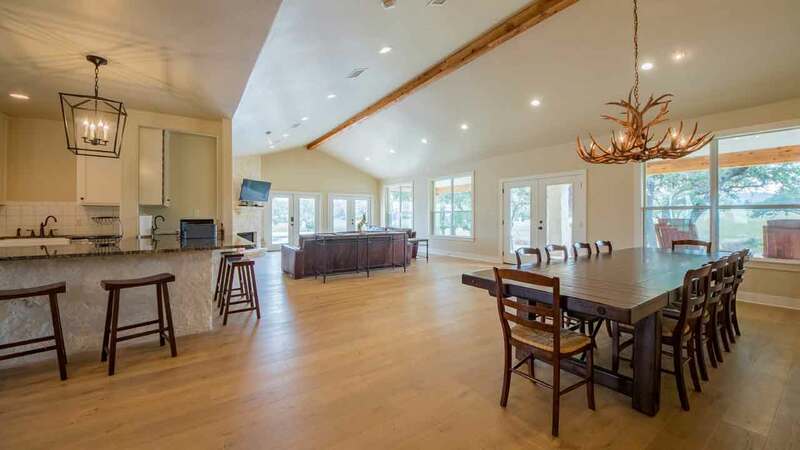 The ranch features Live Oak trees which produce acorns, a favorite food of turkey. Two private miles of Pipe Creek meander through the ranch providing a year-round water source. Hunt for pheasant or chukar partridge on the ranch. 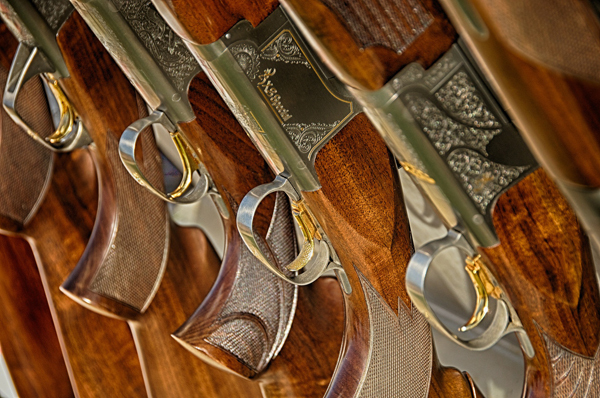 Bring your favorite shotguns for these fun, fast action hunts. Upland hunts are with special reservation and combined with a whitetail or axis deer hunts. For year-round hunting action, hunt wild hogs at Rancho Madroño. Hunt with a bow, shotgun or rifle, the wild hogs can be hunted during the day or at night. Hog hunts are an add-on hunt to either a whitetail, axis, or turkey.